collaborate with our strategic partners. IBM recognizes that a diverse supplier base is integral to company profitability and strategic objectives--solidifying the connection between customer satisfaction and winning in the marketplace. IBM's supplier diversity program expands purchasing opportunities for businesses owned and operated by minorities, women, LGBT+, veterans and service disabled veterans, and disabled persons. 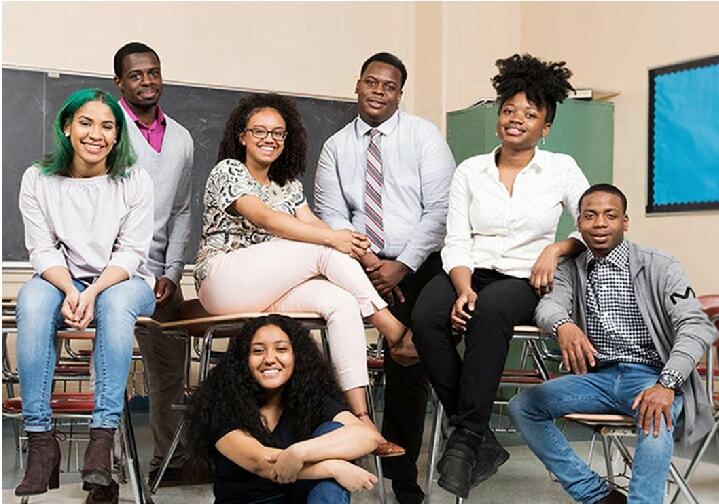 Pathways in Technology Early College High School (P-TECH), span grades 9 to 14 and bring together the best elements of high school, college, and career. This new and innovative education model was co-developed by IBM working together with educators, policymakers and elected officials. P-TECH will grow from 1 school in 2011 to more than 85 schools in 2018. Addressing a wide range of cybersecurity vulnerabilities on a national scale, IBM CEO Ginni Rometty, chair of this initiative, is joined by Rep. Will Hurd (R-Texas) and former Homeland Security Adviser Lisa Monaco. Taking a stand against a bathroom bill, IBM leaders target LGBT+ youth and students at institutions across Texas to assure no current or future IBMer would be marginalized. Committing to help find a permanent legislative solution that would enable DACA IBMers to stay in the United States. Improving the quality of data to eliminate biases throughout the organization, from talent to solutions. Inventing technology that is more human, empathetic and adaptive to everyone’s age and ability. 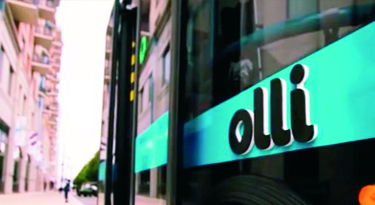 IBM, Local Motors and the CTA Foundation creating the world's most accessible, selfdriving vehicle advance the role that technology plays in helping the ageing population and people with disabilities be more mobile and self-sufficient for as long as possible. IBM Research and Carnegie Mellon Create an Open Platform to Help the Blind Navigate Surroundings. 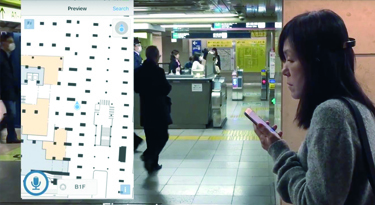 Application NavCog turns smartphone images of the surrounding environment into a 3-D space model to help improve navigation for the visually impaired. 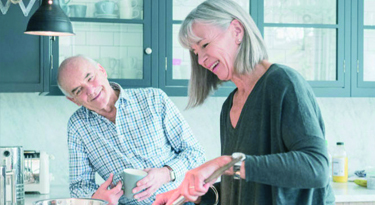 IBM and the Avamere Family of Companies announced a six-month research study that will apply the power of IBM cognitive computing to help caregivers improve eldercare at senior living, health centers, and nursing facilities. See a full list of awards that IBM has been recognized with in 2016 and 2017. Throughout 106 year history, IBM has helped servicemen and women transition to civilian life and has hired thousands of military veterans around the globe. IBM received this distinction for 15 years. We are also on the Working Mother 100 Best Companies list, for the 32nd year in a row, once again in the top ten. Recognition for making strides in hiring a diverse talent, creating a welcoming environment for its employees and for contributing to society in meaningful ways. IBM was the recipient of awards for the empowerment of People with Disabilities in Australia, Hungary, India, Italy and the United States. Workplace Pride named IBM one the most LGBT-friendly organizations in the world, with the high honor of being recognized as a Workplace Pride Advocate. The Diversity Business Development organization advises customers worldwide on how to leverage Diversity and human capital as strategic business drivers to improve workforce effectiveness, foster collaboration, and stimulate innovation. Our team has worked closely with the IBM sales community worldwide to showcase IBM’s global diversity best practices in order to gain access to new decision makers and position IBM solutions during our engagement. I CAN TRANSFORM EDUCATION ONE CHILD AT A TIME. 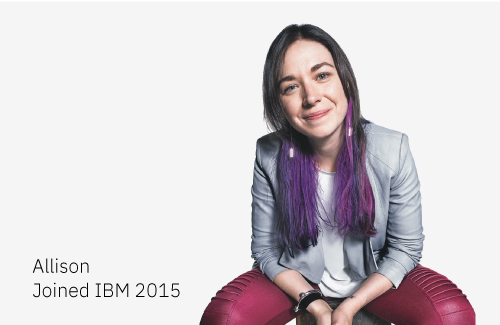 Working at IBM, Allison combines mobile game development experience and Watson’s machine learning technologies to teach children in the ways they will love most. IBMers change how the world works. Be part of our team.